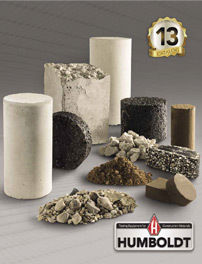 The Micro-Deval test measures abrasion resistance and durability of mineral aggregates. Falling Sand Test determines the abrasion resistance of coatings, such as paint and varnish. Used to quickly and accurately determine the weight per gallon, and also the specific gravity of paints, etc.